This week’s Tekiota is almost all about making YouTube work better for you, so dig into issue 23. I was already using the excellent Adblock Plus to block all annoying ads displayed on webpages throughout the Internet. 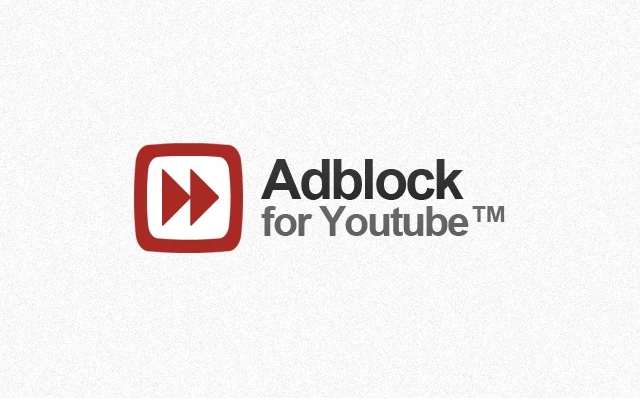 Unfortunately Adblock Plus has no power over YouTube ads. 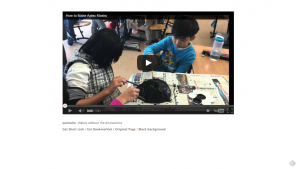 In comes Adblock for YouTube which does exactly what you expect from its name: it removes all videos ads from YouTube allowing your students a distraction free viewing experience. You need to use the Chrome browser in order to be able use Adblock for YouTube (other extensions are available for other browsers). Search for Adblock for Youtube in the Chrome Web Store, it will be listed under Extensions. 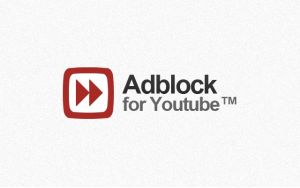 or you can click on this link to Adblock for YouTube and click on Add to Chrome. Will this salvation work forever? Google’s annual revenue for YouTube are $4,000,000,000 (while its annual cost for running the site are a staggering $6,350,000,000). It’s rather unlikely that Google will leave this loop hole accessible forever. So enjoy it while you can! Head over to More Browser Extensions for YouTube to customize your favorite browser with a few more add-ons to customize your YouTube experience and of course, let us know if Adblock for YouTube for you in the comments below. Here are two more very cool resources for YouTube that continue to improve your user experience when watching videos. They both achieve the same goal of a cleaner YouTube by removing distractions. Quiettube is a browser extension while viewpure is a separate website that requires no install. 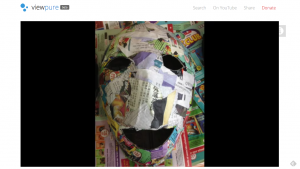 quiettube is another tool that does something similar to viewpure, but in a different way. quiettube is a button you drag into your Chrome bookmarks. 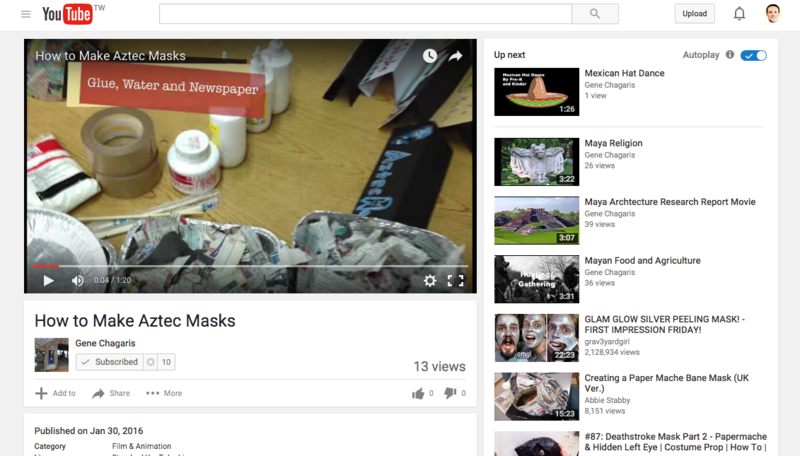 When you find a video for your class on YouTube, a click of the button removes the suggested videos and ads on the page. viewpure is a tool that removes content from around the videos in YouTube – including the recommended videos menu to the left.viewpure also removes the video suggestions that pop up at the end of videos on YouTube. … into a clean cinematic experience.